1. 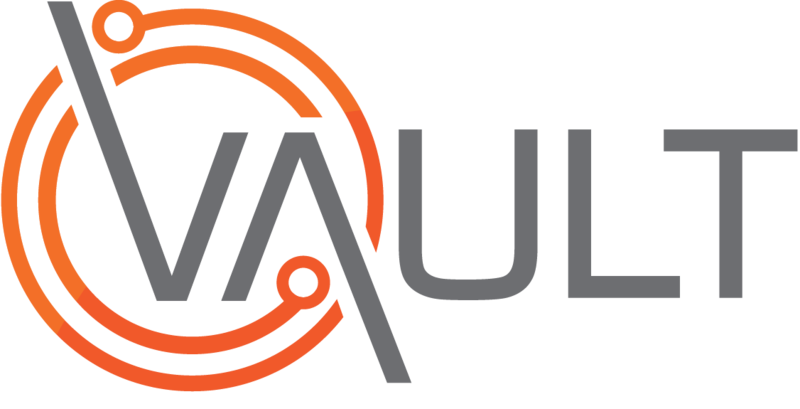 Log into the Vault database, click the settings icon and select Settings. These are used to uniquely identify each instance of a certification e.g. a certification for a ladder may be 2months for visual check and 6 months for full rope and rung check.